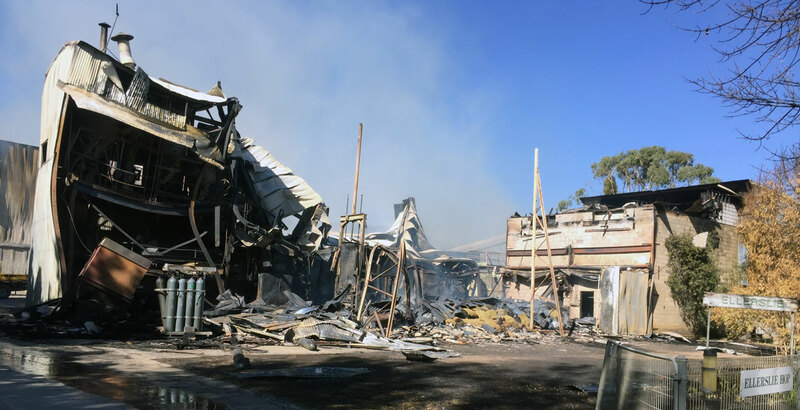 A "catastrophic" fire has caused devastating damage at Ellerslie Hop, one of the largest hop growing operations in Australia. The fourth generation family business has lost its major processing equipment, sheds and the majority of its 2018 crop. The fire hit their base in the Victorian High Country at 5am on Friday morning. Thankfully, no one was injured. In statement, Ellerslie Hop said: "Whilst the cause of the fire in currently unknown, we can confirm that it has destroyed our major processing equipment and sheds as well as the majority of our 2018 crop. We will be in touch with customers this will affect over the following week." 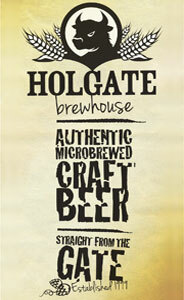 Ellerslie Hop is a major grower of traditional Australian bittering hops such as Pride of Ringwood and Super Pride and, in recent years, has developed a series of varieties with the craft beer industry in mind, including Astra and Melba. 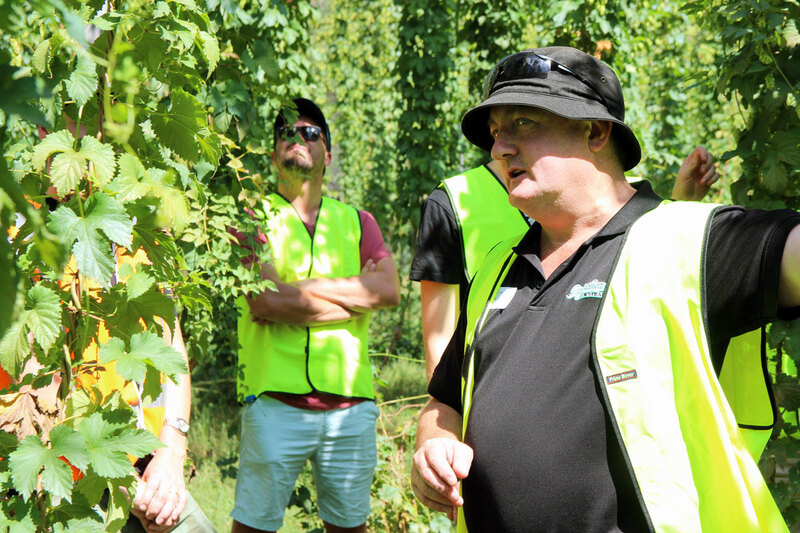 Ellerslie Hop managing director Greg Croke leading a tour of the hop farm in 2016. 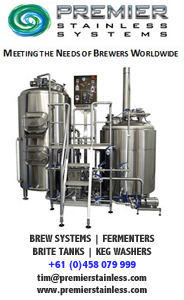 He said international hop growers had already been in touch, adding: “This industry has been exceptional, that’s why I love working in the brewing industry. The amount of people that have reached out to offer their support and condolences; brewers are an amazing bunch of people. “Everybody's just asked what they need to do to help; that’s just what makes our industry so great." “We are down, but we’ll be back. We don’t know any way to go but up."